After much speculation about the device, Amazon made it official and announced the Fire Phone at a press event in Seattle Wednesday. 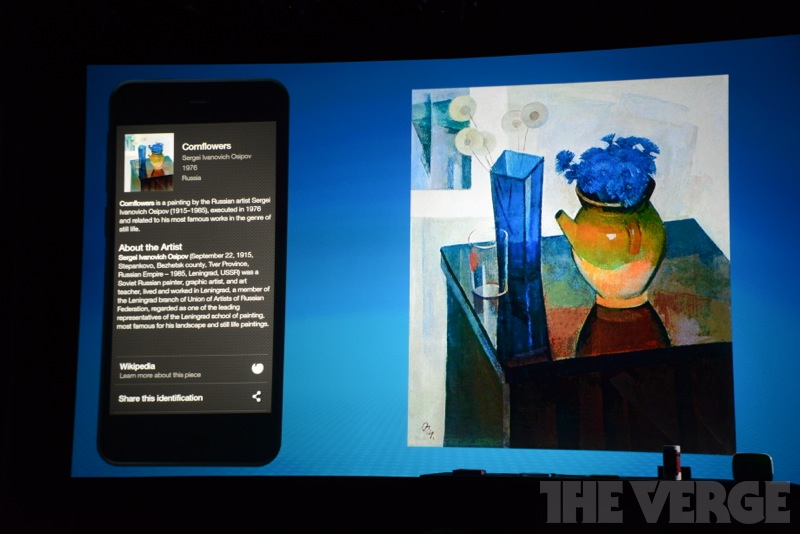 The device is much more impressive than anyone had speculated. 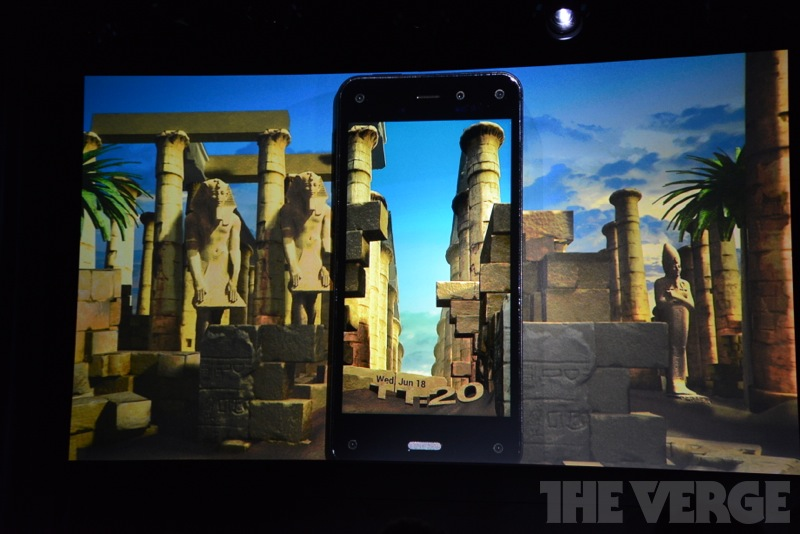 Beyond the 3D interface, there are some serious features in the Fire Phone. 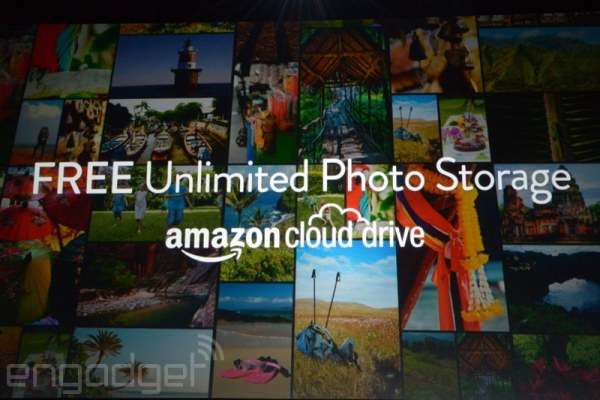 Simple enough, the Amazon Fire Phone comes with unlimited photo storage on Amazon Cloud Drive. Quad-core Qualcomm Snapdragon 2.2 GHz processor and 2GB RAM for excellent fluidity and image rendering. 4.7-inch HD display with an ambient light sensor and Dynamic Image Contrast that delivers better outdoor viewing. Global LTE and connectivity with nine bands of LTE, four bands of GSM, five bands of UMTS for better voice coverage and faster data speeds, 802.11ac support, Wi-Fi channel bonding, NFC, and Bluetooth. Dual stereo speakers with Dolby Digital Plus for a virtual surround sound experience. 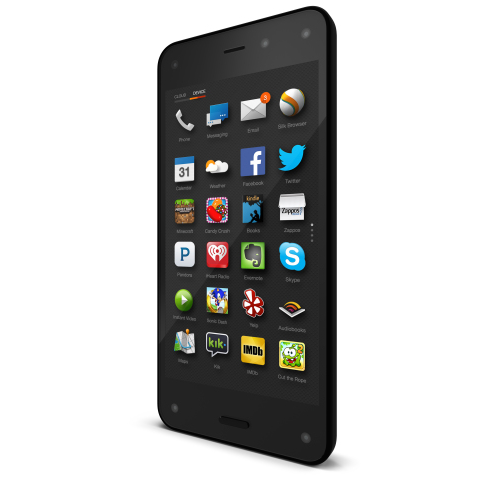 The Fire Phone will ship on July 25, and will be exclusive to AT&T. A 32GB Fire Phone will be available for $199 and a 64GB Fire Phone will be $299, both with new 2-year contracts. There will most certainly be more news coming out in the next several days. We will keep you posted.